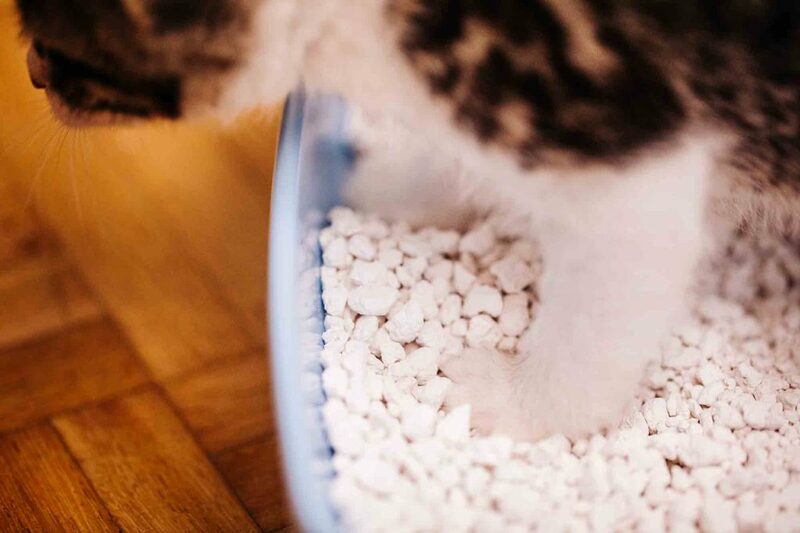 Dealing with your pet’s poop is one of the less glamorous aspects of pet ownership, but it’s just as necessary to their health and well-being as proper diet, exercise, and quality medical care. Having a puppy who eats poop, however, is something that many new pet owners weren’t expecting and aren’t sure how to deal with. 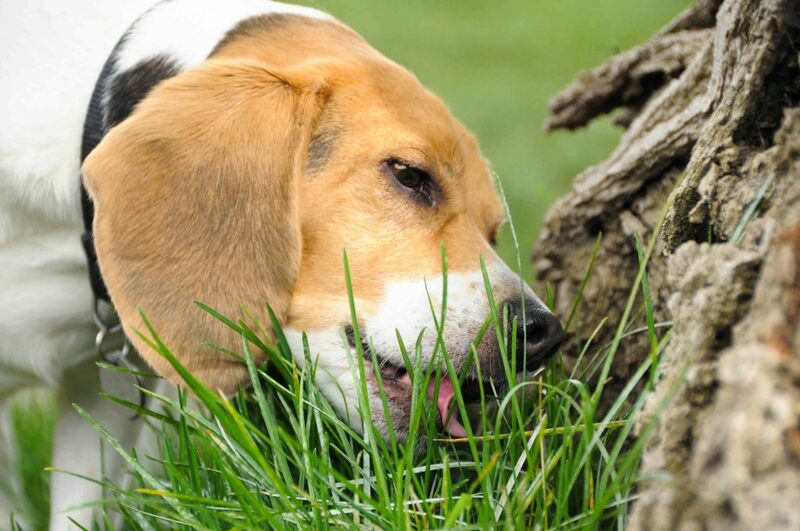 Poop-eating, also called coprophagia, is actually a normal – albeit gross–dog behavior. 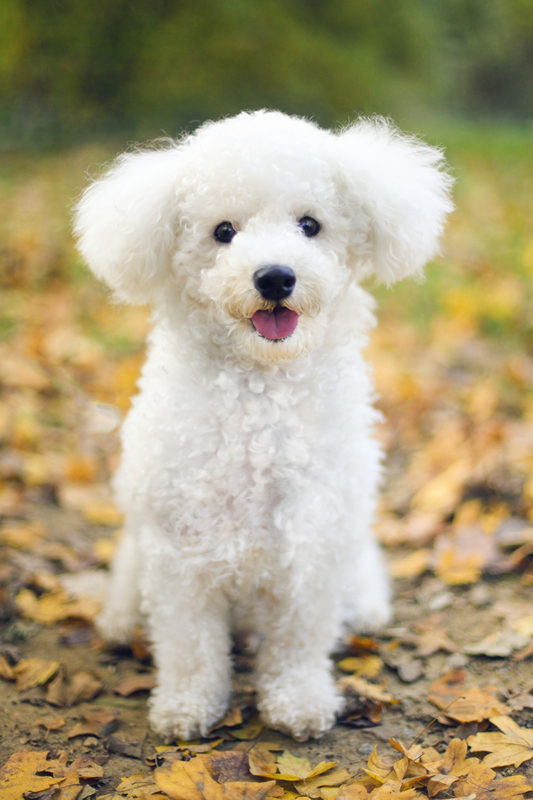 At Lone Tree Veterinary Medical Center we believe in tackling life’s stinky questions head on, and we are happy help you figure out why your puppy eats poop and what you can do about it. DNA testing for humans is nothing new. We regularly rely on the results of these types of tests to determine paternity, figure out our ancestry, and even check for the probability of developing certain inherited diseases. It only makes sense that, given the ease and relative low cost of genetic testing technology, that pet DNA testing would become a booming industry.